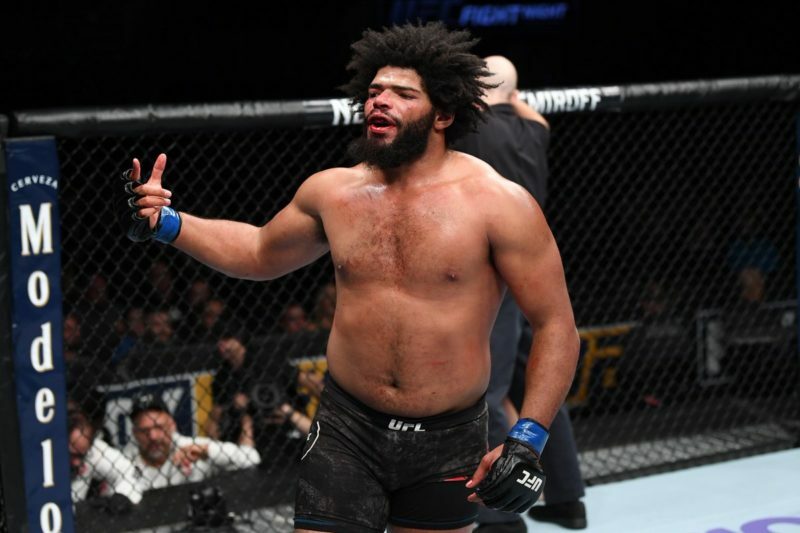 On March 15, Polaris 9 took place at the Indigo at the 02 in London, England. The card, headlined by American jiu jitsu star Rafael Lovato Jr. and longtime, popular MMA veteran Jake Shields, was a great one. Yet, despite a star-studded card and a bevy of exciting matches, it was an announcement for Polaris 10 that garnered the biggest reaction from the combat sports community. 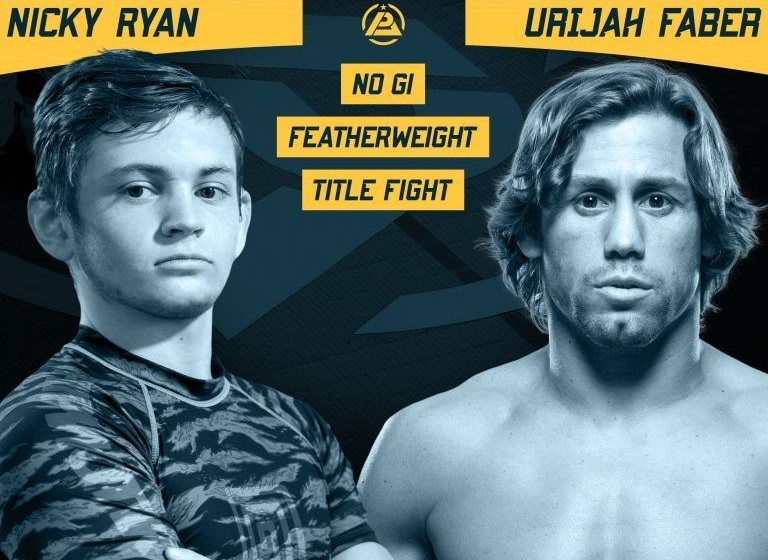 In a shocking, seemingly out-of-the-blue matchup, MMA legend and former WEC bantamweight champion Urijah Faber will take on 17-year-old wunderkind Nicky Ryan in a match for Polaris’ featherweight title. The Body Lock spoke to Garry Tonon, an American jiu jitsu star and undefeated ONE Championship contender, about the matchup and his thoughts on his teammate and friend – Nicky Ryan’s – chances. To Tonon, Faber’s acceptance of the fight is a result of his quest for competition following his relatively recent retirement from mixed martial arts. 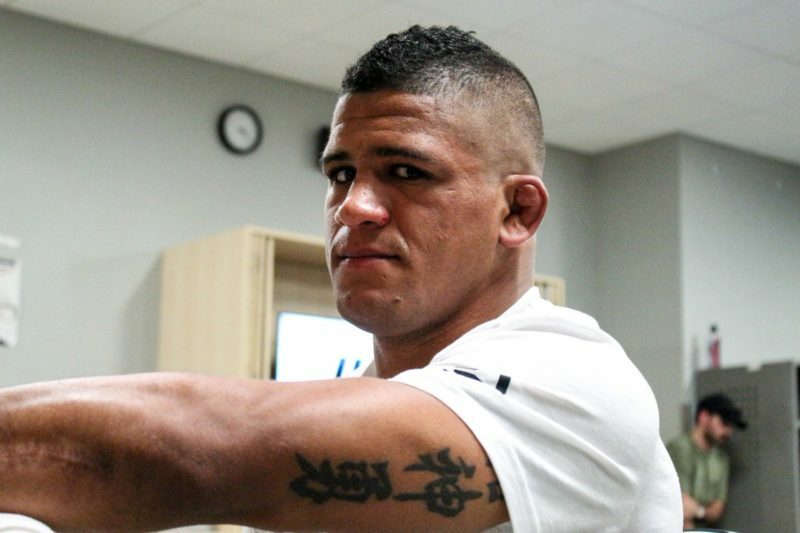 Yet, Tonon points to the discrepancy in the level of grappling between MMA and jiu jitsu. As for the matchup itself, Tonon is fairly unbiased in his assessment. Rather than simply siding with his friend and Renzo Gracie/John Danaher compatriot, Tonon weighs Ryan’s specialization against Faber’s experience. “Nicky is specializing in this, he’s doing it every day, multiple times per day. 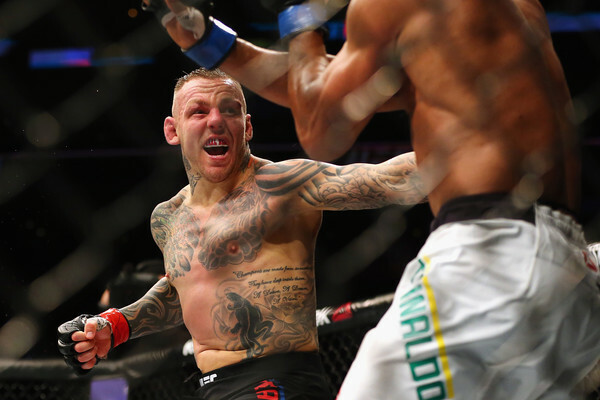 Sure, he’s younger, sure he’s not nearly as strong – Urijah is going to be way stronger. An old motif that pervades jiu jitsu culture is that the most technical fighter can always defeat the less technical, though larger or stronger, opponent. Tonon cautions against that line of thinking, positing that Faber’s well-documented strength might be a pivotal factor in this match. Struggling with size and strength are some of the few things Tonon says has kept Ryan away from even greater successes, if not the only ones. Still, Tonon is confident in the prodigious Ryan’s capabilities. “I think from a technical standpoint, it’s going to be hard to touch him. I don’t know what the ruleset is: they change up rule sets so much, if there is potential for a decision, maybe Urijah could squeak out a decision… I certainly don’t see Urijah submitting him, put it that way. Regardless of how the match with Urijah Faber goes, Tonon is in awe of Nicky Ryan’s accolades at such a young age, not to mention ecstatic about what the future holds for the super-prospect. Nicky Ryan will defend his Polaris featherweight title against Urijah Faber in the main event of Polaris 10, which takes place on May 25, live from The Lighthouse in Poole, Dorset, England, and will stream globally on UFC Fight Pass.